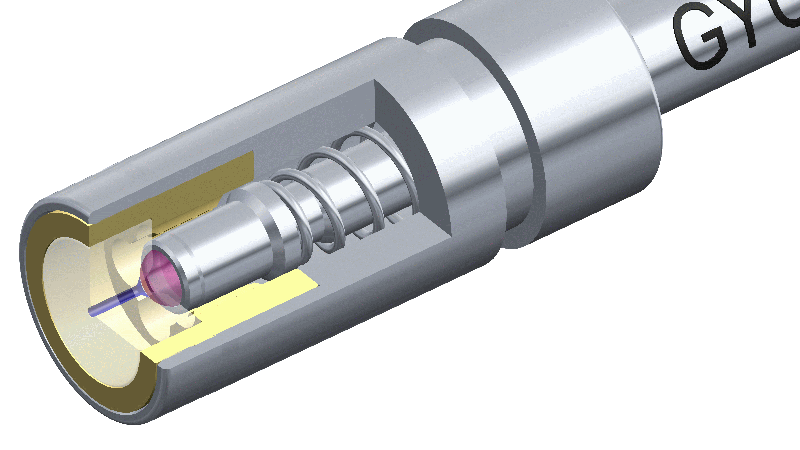 - With special coil package 4 mm The micro valves SMLD are available in two sizes. Further information can be found in the ordering matrix. The valve travel (stroke) defines how much the ball lifts out of the seat at the opening. 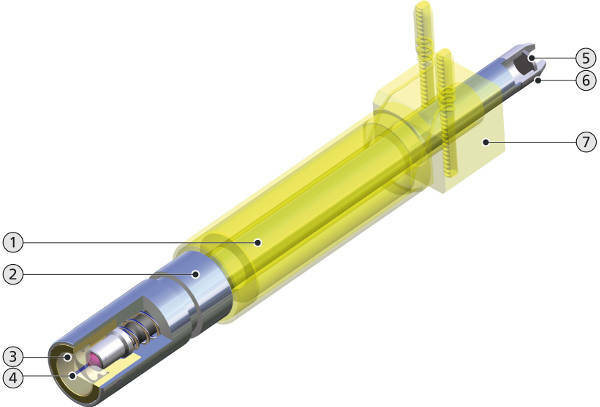 The valve travel together with the nozzle diameter has a great influence on the drop formation and dispensing quantity.